Location, location, location! 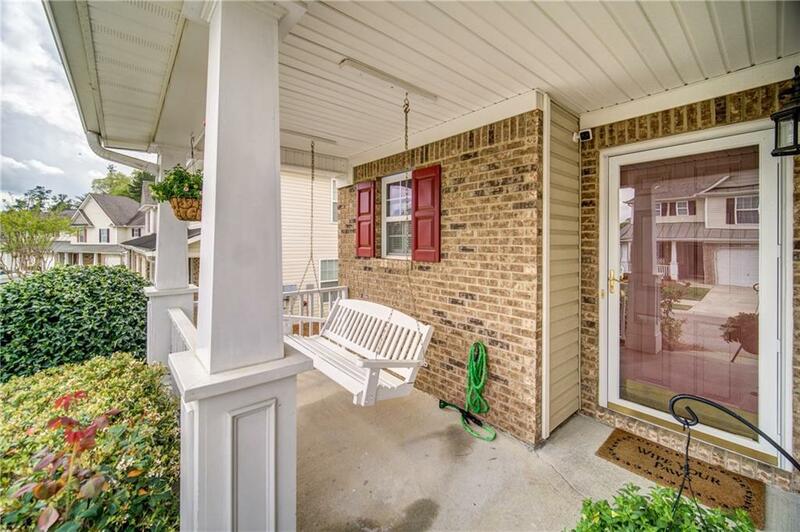 This townhome is right in the heart of Woodstock and has all the feel of Buckhead living without the city traffic. This unit has the pool and tennis courts right in your backyard for easy walking access and no upkeep. 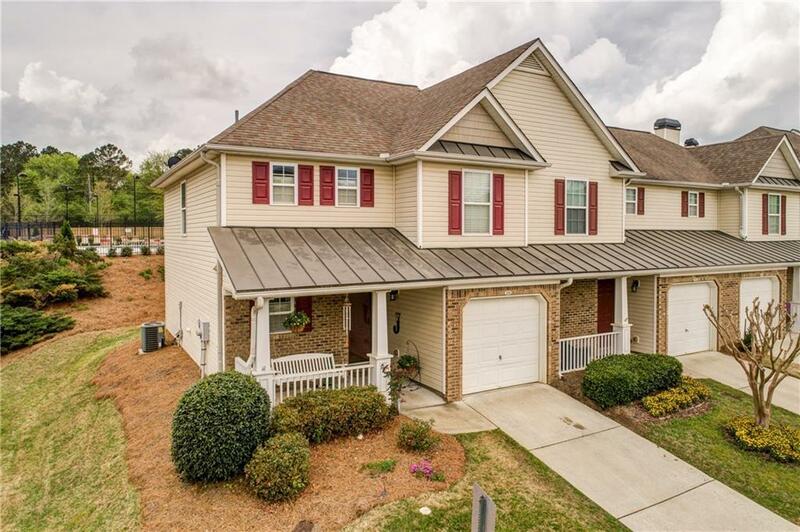 The over-sized bedrooms and soaring ceilings make this townhome feel spacious yet cozy. 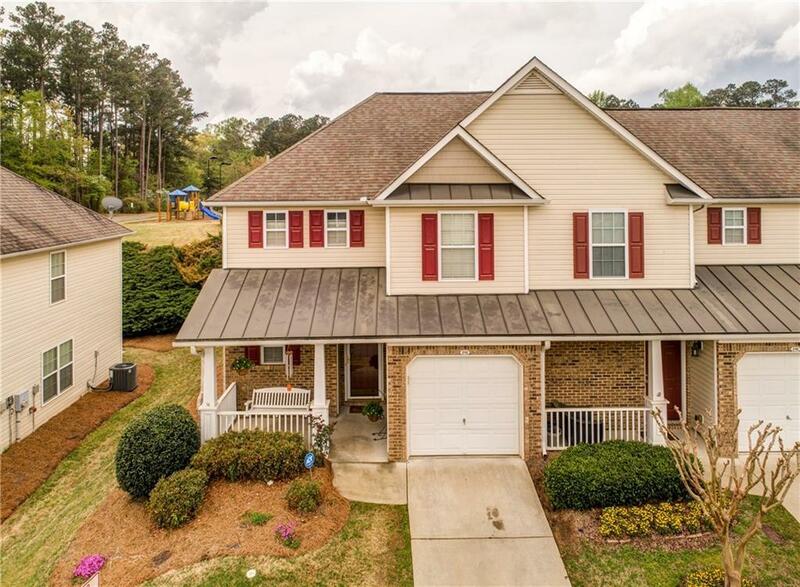 Meticulously maintained give it a feel of new construction. 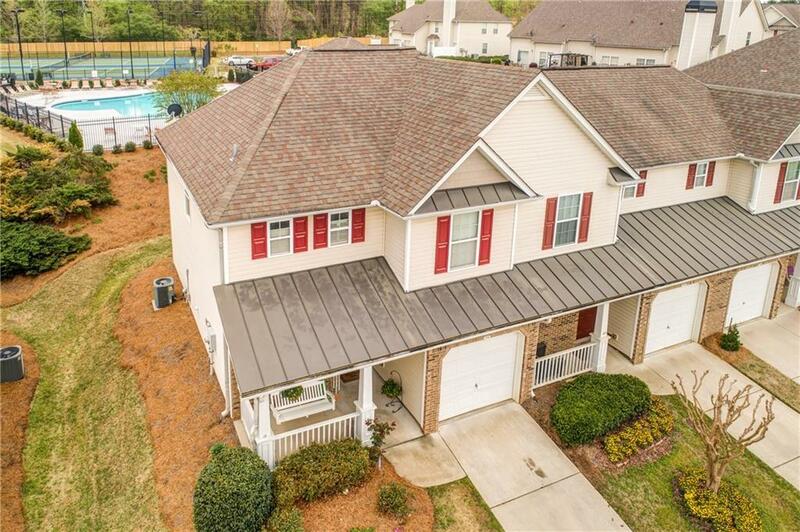 Come live in coveted Woodstock and enjoy all the convenience to shopping and dining while being able to relax at the pool and play at the tennis courts. Corner unit for privacy!